Build camaraderie playing our team building escape games then continue to celebrate in downtown Canton. Escape rooms are perfect fun for holiday parties, company meetings and special events. 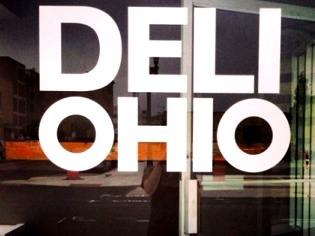 For more information and reservations, call (330) 844-1492. Fun begins at Escape Room Downtown. 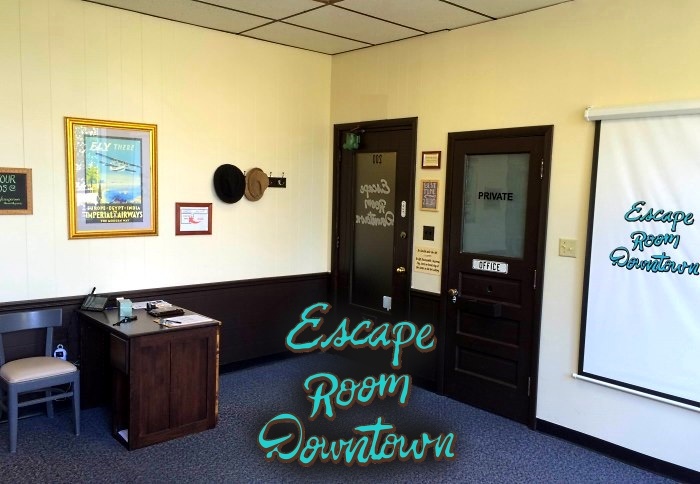 A unique gaming experience awaits guests at Escape Room Downtown! 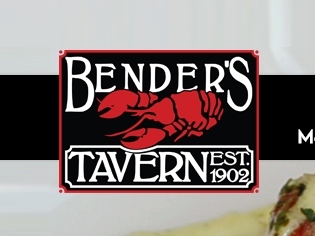 Bender's has great food and drink and is just across the street from Escape Room Downtown! Fantastic food, drinks & event space at Whiskey Alley for company meetings, staff outings, special events & holiday celebrations. Just 2 blocks away! We can work together to help coordinate your event or party at both places for a super time! The Bootlegger's Lair escape game is our most challenging and authentic - set in 1925. It took us 7 months to create this one-of-a-kind escape room! The Missing Detective's Office escape room uses vintage props and a classic setting to place guests right into a mid-century private eye mystery! The Moonlight Gallery live escape game is an art gallery that must be robbed of its hidden treasure while in the dark using flashlights and team work!